EscapeRumors.com: Escape Room Reviews For Enthusiasts: What Is An Escape Room? Think of an escape room as a live action movie scene where you are the hero. You are "locked"* in a room by [insert villain name] and you have 60 minutes to escape before the bomb goes off. That's one of a hundred different themes you can find in an escape room game. Many people new to the concept think escape rooms sound scary but they are the complete opposite. It's more about solving puzzles and riddles to find your way out of a room so think of it like what you'd see in the movie Indiana Jones. 95% of the rooms we played in have hidden compartments and extra rooms to explore so the experience is fun and exciting! Each room, unless it is a franchise, is completely unique which makes the whole experience that much more fun. 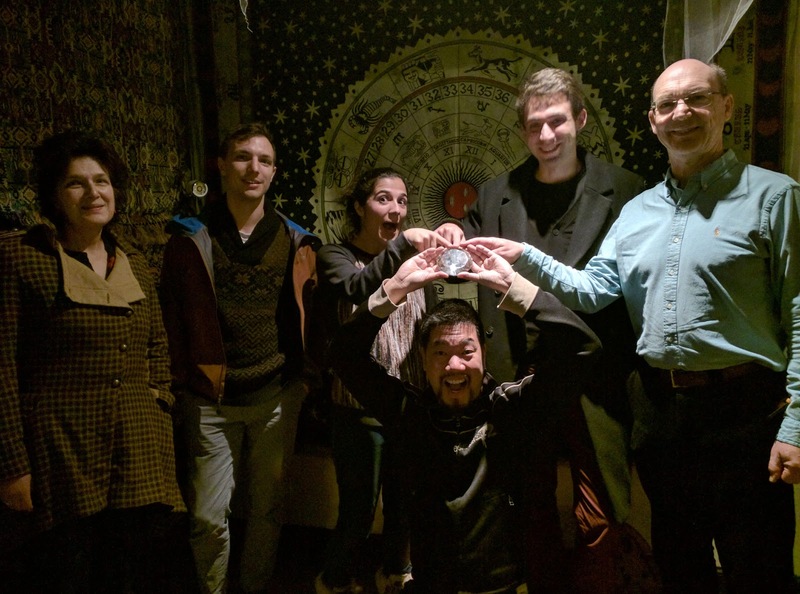 All cities around the world now have escape rooms so it's worthwhile to check out the best ones as you won't find that particular room anywhere else in the world. 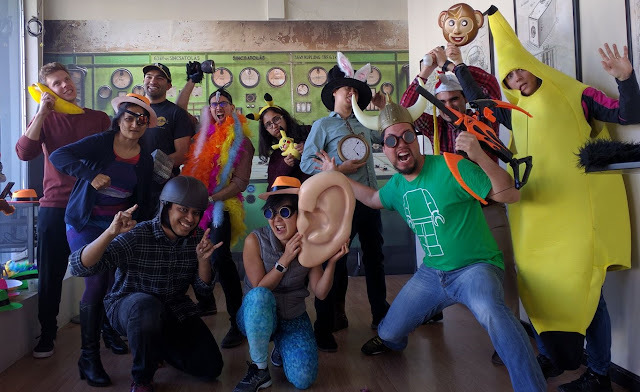 It's important to know which rooms are good as the quality varies greatly so hopefully this blog, along with others, will help you choose the best escape rooms to play.